To say that I have been waiting to get my hands on this book for the longest time would be an understatement. When Pansing Books told me that they are able to give me a review copy of the book, I willed myself to be patient. And true enough, it was well worth the wait. 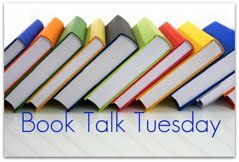 Wonderful contribution as well for Book Talk Tuesday hosted every week by Kelly Butcher from Lemme Library. Complexly Interwoven Text and Images. It is difficult to review Wonderstruck without reference to another Selznick creation The Invention of Hugo Cabret, also a personal favorite of mine. I would dare claim that Selznick has upped his ante in this book by ingeniously crafting the illustrations to tell a different story (setting: Hoboken, New Jersey in October 1927) while the text-narrative (setting: Gunflint Lake, Minnesota in June 1977) tells another. Old and New New York Alfred Stieglitz (American, Hoboken, New Jersey 1864–1946 New York City) – Source: Collections of Met Museum.org – Click on the Image to be taken to the websource. There is a constant shifting back and forth between these two worlds of young Ben Wilson who just lost his mother in the 70s and Rose Kincaid in the 1920s who in essence has likewise lost her mother to the glittering lights of showbusiness. The build-up of the narrative is quite slow in the beginning, but there is a sudden rush (like a bolt of lightning if you may) of both visuals and text somewhere in the first half that you would literally be unable to put down the book. I think I finished reading the entire book in two days thereabouts. The first textual chapter is 12 pages long, the subsequent visual chapter is 26 pages long, but 13 page spreads. In the time that it takes to read the first page of text the reader can read the entire visual chapter. This creates a unique pacing that, for me, most closely resembles that of a ballroom dance (quick, quick, slow). Of course, here it would be more like this: slow, quick, quick, quick, quick, quick, slow, quick, quick, quick, quick, quick (source here). Illustration by Brian Selznick. Source of image: 100 Scope Notes – click on the image to be taken to the websource. One is also able to tease out how similar Ben’s and Rose’s lives are – both are hearing impaired and both are yearning for a lost parent – Ben is searching for a father he does not even know while Rose yearns for her mother. How these layered narratives are woven together in the end is plain genius. Another theme that is fully-fleshed out in the narrative is how Selznick was able to capture Deaf culture and its nuances through the research that he has done as he was writing the book. He also consulted with his own brother, Dr. Lee Selznick who was born deaf in one ear like Ben. While not entirely a native, Selznick definitely knows what he is talking about. Heightened Silences and Aloneness. I was struck when my 10 year old daughter told me that she found the book sad. When I asked her why she felt that way – she articulated the rejection (to the point of abandonment even) experienced by Rose from her own mother, and the fact that Ben is forced to live with cousins who obviously do not care to have him around. What I find particularly fascinating about Selznick’s work is his amazing subtlety. The sense of aloneness is not explicitly articulated but it is powerfully sensed and communicated through his artwork and carefully considered text. It hits you with such strong force precisely because it is not forced down your throat – but implied, suggested through a torn-out ad from a newspaper or a paper boat with a hidden message floating out into the sea. Illustration by Brian Selznick. 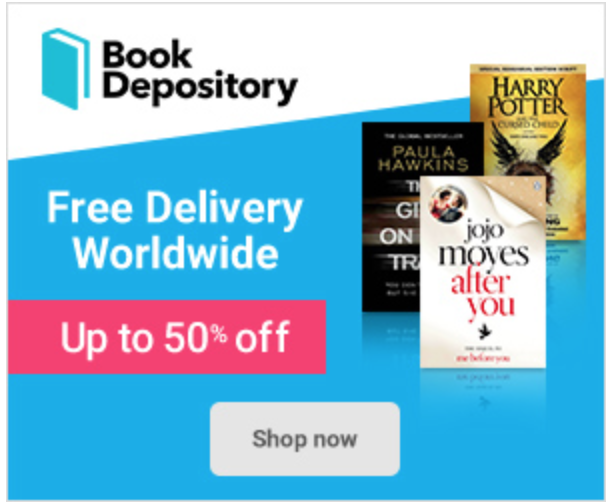 Source: Today Books – Click on the Image to be taken to the websource. Of Museums and New York. As the two protagonists separated by space and time (50 years apart to be precise) take these journeys within themselves, they are also moved through coded messages, vivid dreams of wolves, and dioramas to the heart of the American Museum of Natural History in New York City and Queens Museum of Art. Queens Museum of Art in miniature – click on the image to be taken to the websource. llustration by Brian Selznick, via the website of the Queens Museum – sourced from Larissa of The Afterword blog – click on the image to be taken to the websource. American Museum of Natural History from NYC Museums.org – click on the image to be taken to the websource. Illustration by Brian Selznick – image taken from The Wall Street Journal. Click on the image to be taken to the websource. Children who have a special fascination with museums, curatorship, collection of curiosities would be particularly drawn to Wonderstruck. Of course, any story about kids who run away to a museum owes a debt of gratitude to E. L. Konigsburg’s From the Mixed-up files of Mrs. Basil E. Frankweiler. In order to pay back that debt, Wonderstruck is filled with references to Konigsburg and her book (p. 633). He has also detailed how he based his drawings from actual archival images of the museum from 1927 and 1977 – and how he has recreated the actual floor plans of the museum during the said years. His hard work has truly paid off in such a solidly-built book that would remain a favorite for ages and ages. Selznick has created a classic – where he redefined the conception of picture books, novels, illustrated YA novels – breaking all boundaries and creating his own structure where none existed – this is creativity at its finest. I know I am gushing, but I could not help it! The gifted and talented educator in me is simply… in.. awe. More Links and Resources. 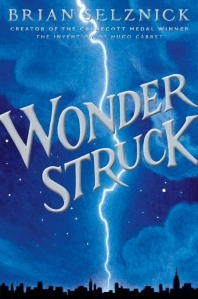 Wonderstruck has its own website where readers are able to explore in detail how Selznick created this book. 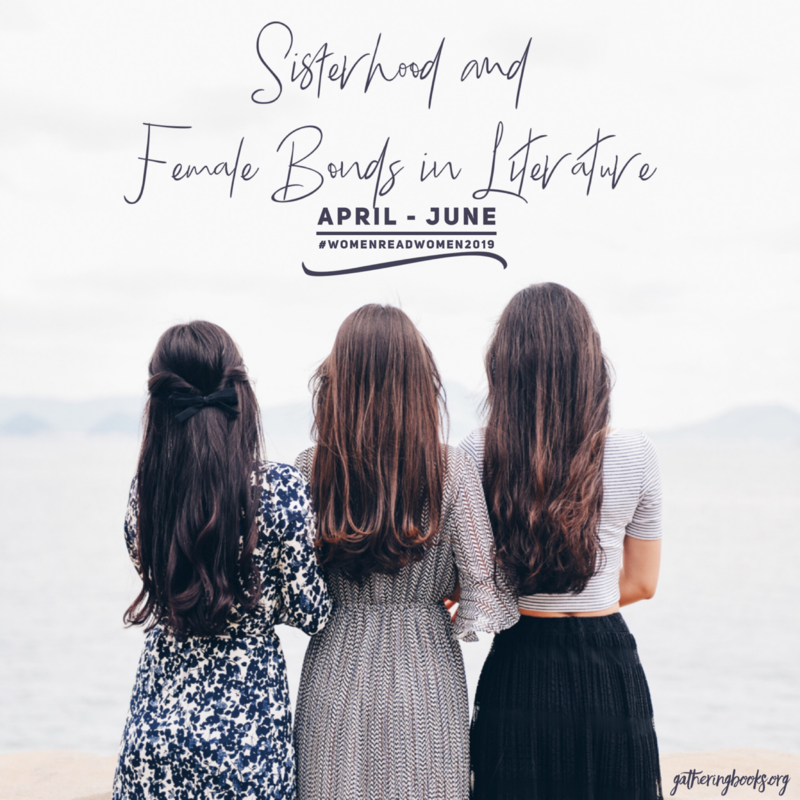 It also includes a series of essays with topics ranging from The History of Deaf Culture and Sign Language to Painting Diorama Backgrounds and many more! Scholastic has also created a fabulous page entirely for Wonderstruck where you can learn how to fingerspell your name here. Have you read the book? Written a review about it? Do leave us a comment so that we could also link back to you. This is a video clip of Brian Selznick discussing his process as he created Wonderstruck. Enjoy! Wonderstruck: A Novel in Words and Pictures by Brian Selznick. Scholastic Press, New York, 2011. Book is a review copy provided by Pansing Books. A thorough and interesting review, Myra, & oddly enough I liked reading it because I’ve read the book. I did find it amazing, especially the intricate inter-weavings of the dual plot and the final coming together. The art work, like Hugo, is extraordinary. Thanks for all the links too. I’ll note them in order to share when needed. Hooked, hooked, hooked! Selznick has a profound mastery of ‘show not tell’. I am glad you gushed. It makes me want to read it all the more, and I appreciated your daughter’s input. Hi Joanna, can’t wait for you to read it and hear your thoughts about the book. It’s also great that my daughter and I are essentially reading the same books, it’s nice to tease out certain elements that I may be too obtuse (or too cynical) to take note of. A number of people have suggested I read this book. Your review made me want to read the book. Very well done. And, thank your daughter for her in put. The artwork sounds extraordinary. Don’t know the ending, but I found myself wondering about alterrnate realities coming together. Guess I’ll just have to read the book!